It’s back! Kids On Point has just kicked off its 2nd Annual Day of Giving Campaign! If you weren’t able to join in the fun last year, Day of Giving is a month-long giving challenge that is designed to encourage our friends and neighbors to support Kids On Point leading up to May 4, 2018. Thanks to generous sponsors, we have $60,000 in matching funds this year — every donation you make to Kids On Point during the Day of Giving campaign will be doubled! Just think… Your $25 donation stretches to $50 — providing academic supplies to a student for a semester. 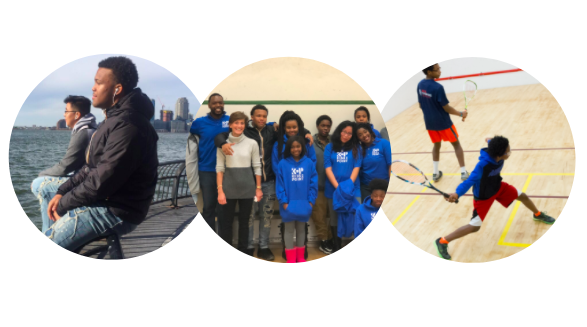 A $100 donation becomes $200, which can buy a plane ticket for a scholar to experience a new city through a squash tournament! Those trips are often life-changing for our students. It gets even better… your $600 donation doubles to $1,200 — fully covering the cost of sending one student to Kids On Point’s free summer camp debuting this year! 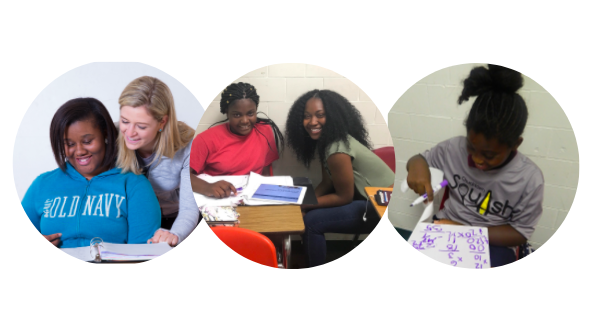 Whatever it is that inspires you to support Kids On Point, we need your help! Our goal is to raise $60,000 in donations in order to match every dollar of our sponsored funds. Will you donate today? Our campaign kicked off this week and will continue through May 4, 2018. Donate and track the progress of our matching campaign here. 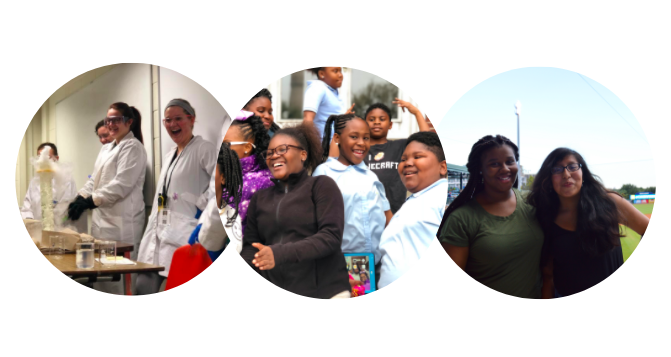 For extra fun, follow our Instagram page this month to see the #KidsOfKOP and learn how your donations impact our scholars’ lives.